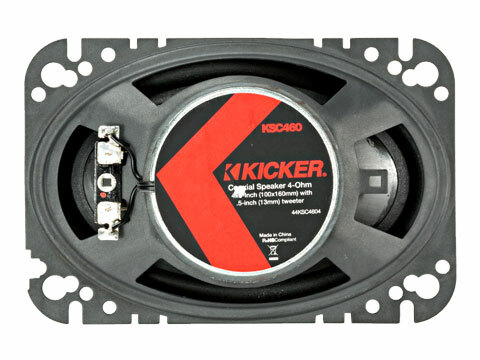 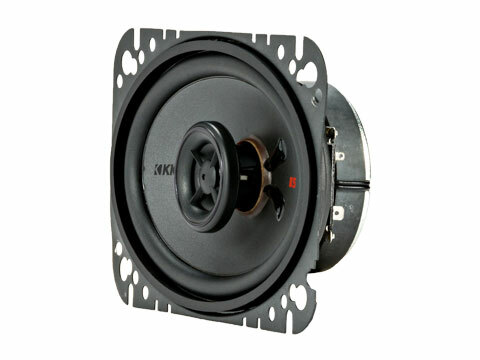 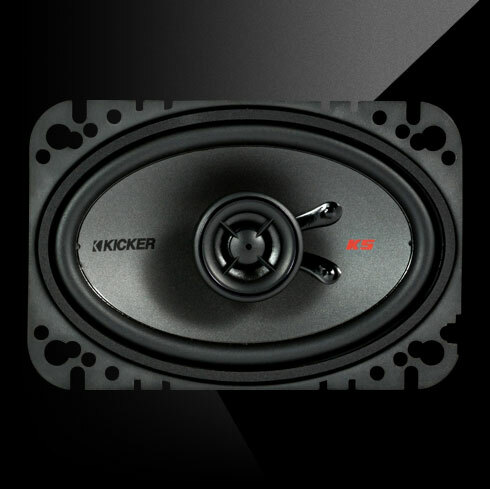 KICKER’s® coaxial 4x6-inch upgrade offers incredibly accurate bass and the smoothest highs. 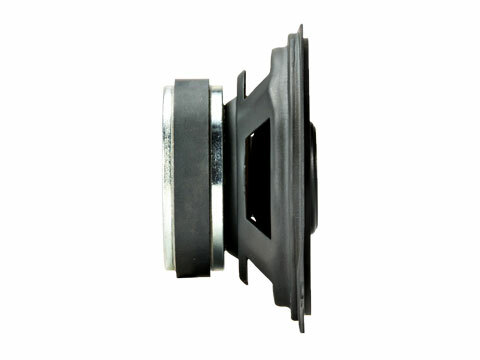 Fits many GM cars and trucks. 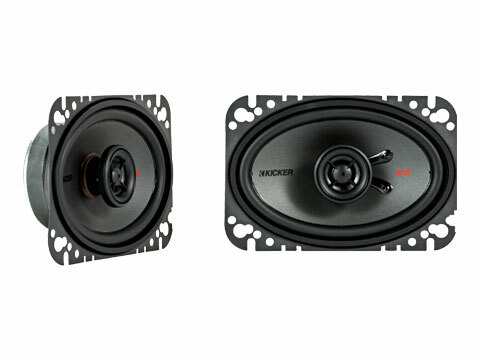 Whether it’s a road trip or cruising the strip, these KSC Coaxial Speakers are built for awesome sound that plays as long as the ride takes you.